After a fun filled weekend at BodyPower UK, we have now had a week back in the office. And we are pleased to announce that we have now done our £100 voucher prize draw. 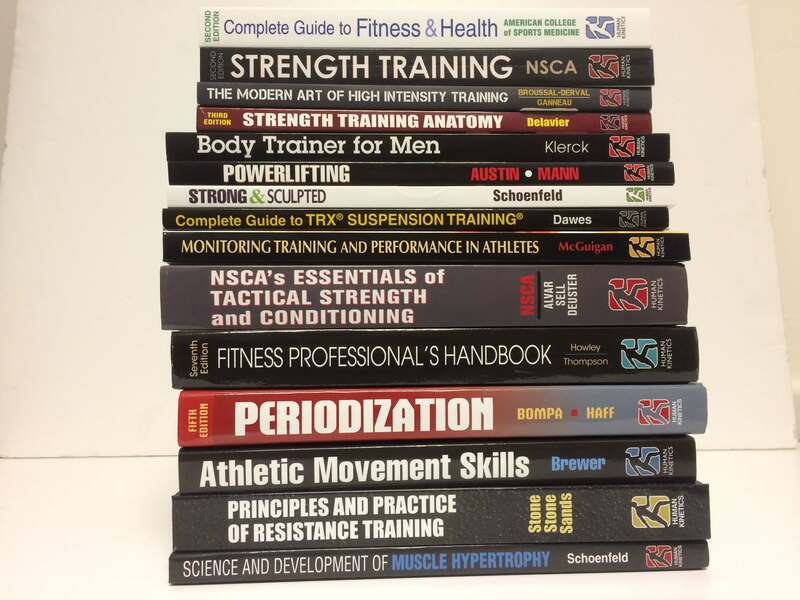 As an added bonus we have decided to continue the 20% discount until 31st May for all books. 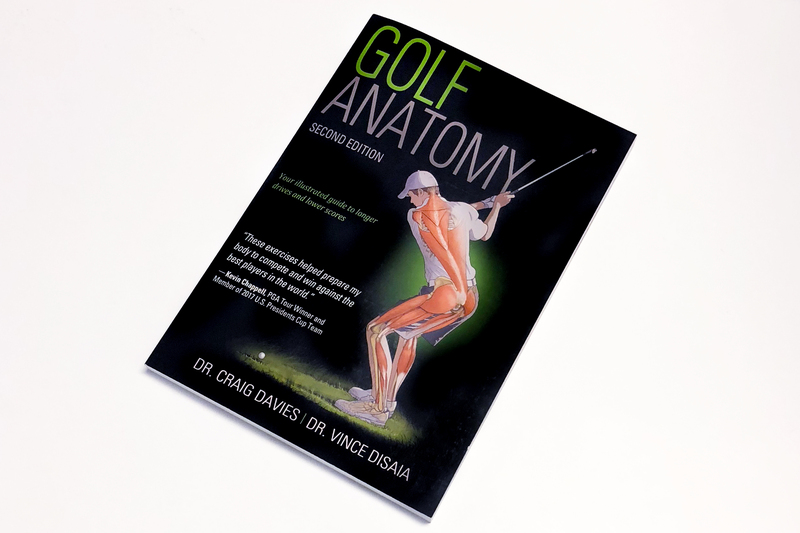 Just enter the code BP20 at the checkout when purchasing from humankinetics.com. 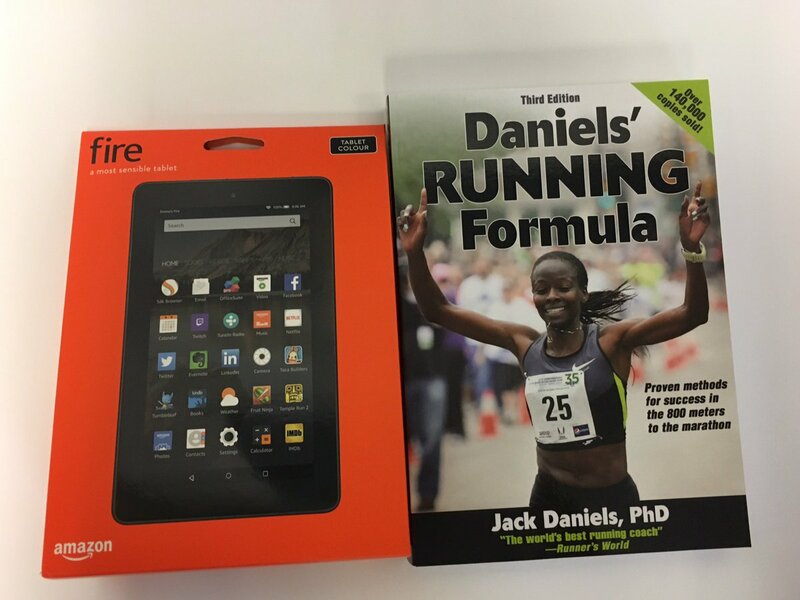 To celebrate the London Marathon this weekend we are giving you the chance to win a Kindle Fire and a copy of the ever popular Daniels Running Formula. 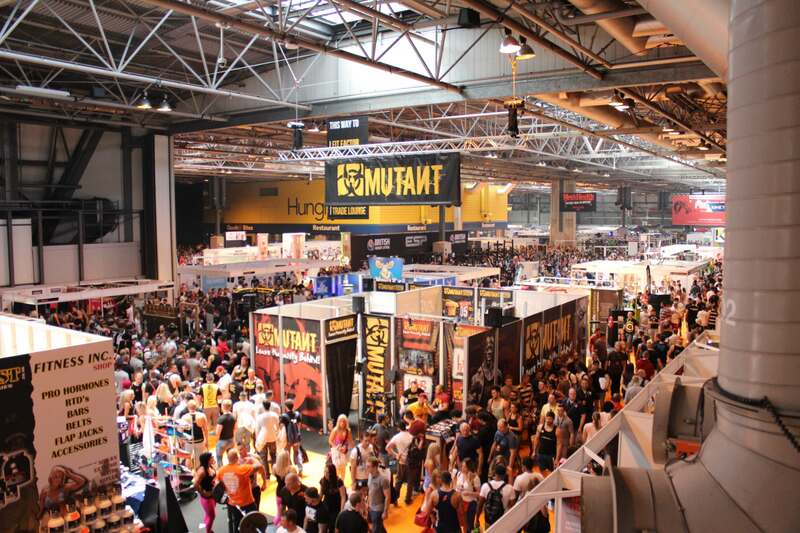 Since starting in 2009, BodyPower UK has grown into the most celebrated and comprehensive fitness event in the UK. It attracts over 90,000 health and fitness enthusiasts over three days (12th–14th May). We are pleased to announce we are attending BodyPower Expo 2017 so come on by our stand and say hi. To celebrate reaching 40,000 followers on Twitter, we’re giving you the chance to win an eBook version of one of our newest titles. After our recent prize draw at ECSS 2016 in Vienna, we’re pleased to announce the winner of the competition is @laura_wilson1. 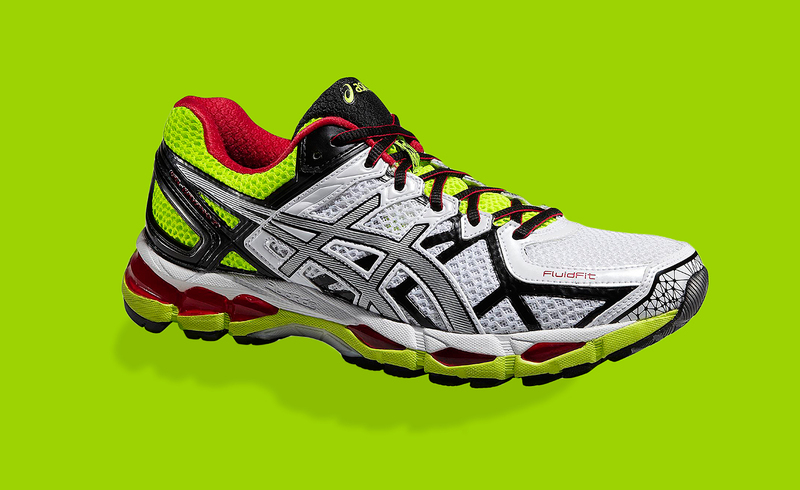 Win a pair of running shoes, seven Human Kinetics running books and a year’s subscription to Athletics Weekly magazine. 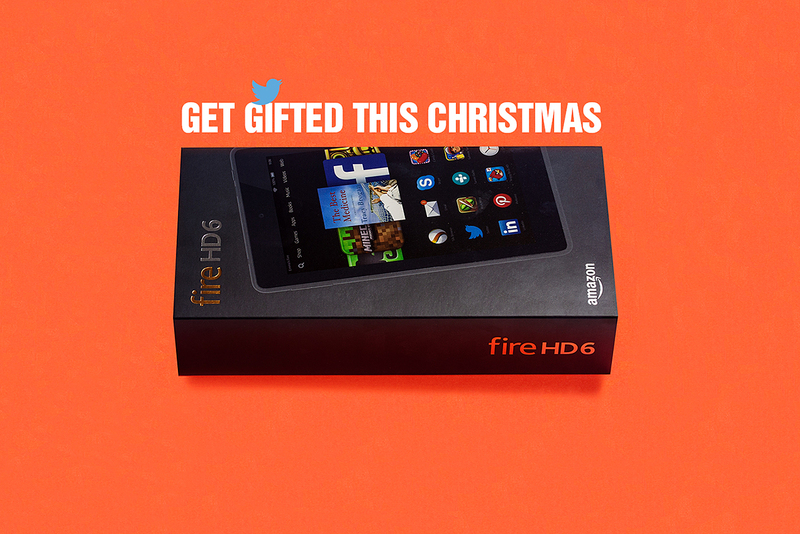 Win a Kindle Fire HD6 by following @HumanKineticsEU and retweeting.